Your voice in my ear is working! I’m a classic scatterbrained fly-baby, which as we all know by now is one who is inconsistent in what they do, due to being so distractable. But last night as I was about to go to sleep a wonderful thing happened. Instead of nasty talk in my head about what I didn’t get done, I found my mind doing a happy dialogue about how I could take pictures of all of my improvements in my home to make it easier to deal with housework. I would take a picture of my bathroom cabinets and show off the English tins that are attached to the inner doors with heavy duty Velcro that hold my combs, hairbrushes, and curling iron. I could show other handy things in all the drawers. I could take pictures of my end of the closet with my tiny 3 foot closet rod and its extra space. How my selves work out so well—all due to the flylady encouragement to make life easier on ourselves. Oh yes, it was house beautiful all over. And did I cringe at the layer of dust—nope. Not once, even though some of these places are definitely NOT up to HOUSE BEAUTIFUL standards. It didn’t matter to me. In my pleasant romp through my mind, I was happy with myself. Thank you for bringing me peace at bedtime! 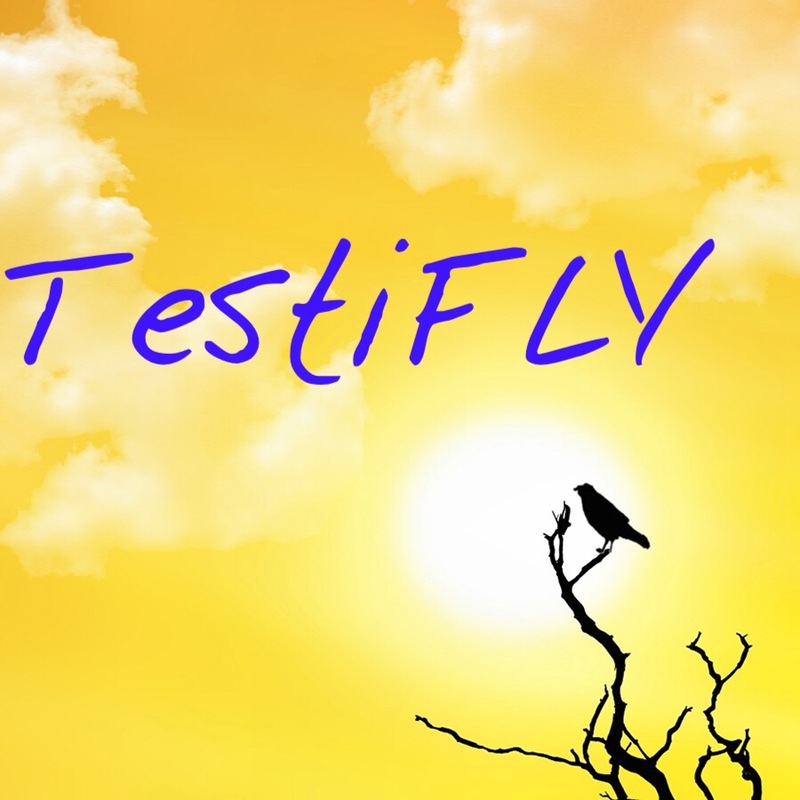 This entry was posted in testimonials and tagged declutter, flylady, get organized, TestiFLY. Bookmark the permalink.